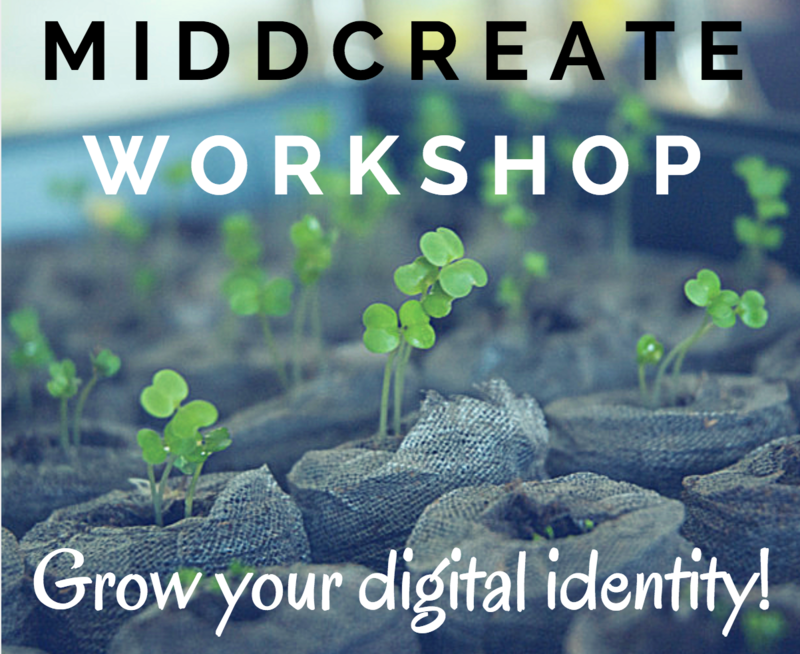 Middcreate allows anyone in the Middlebury community to create a domain of their own where they can explore and connect their learning, experiment with digital tools, and manage their digital identity. You can install a variety of applications on your domain. 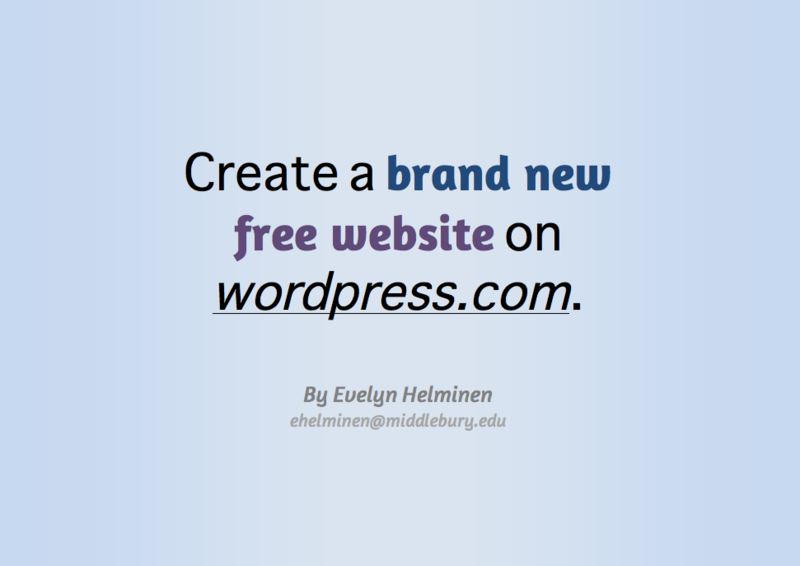 Wordpress is just one option. 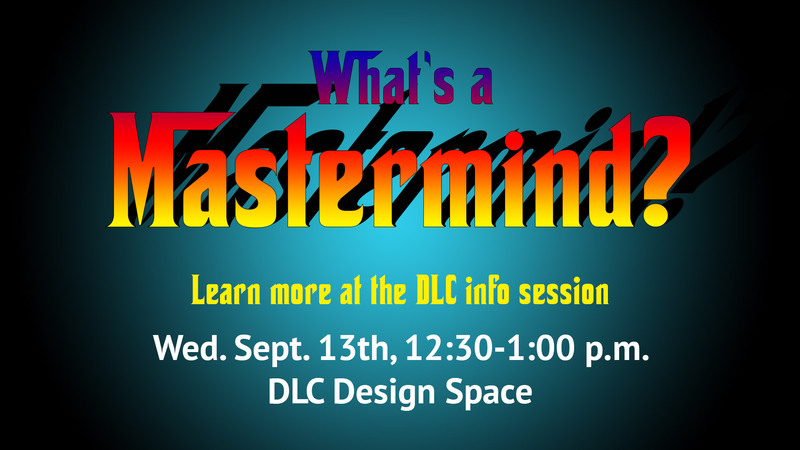 Come learn more about the many other diverse applications offered in Middcreate! We’ll cover alternate blogging platforms, social publishing, survey makers, and more. 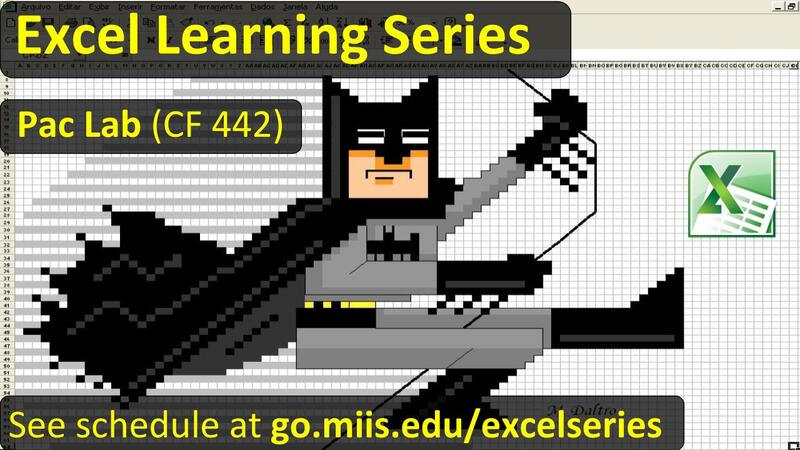 The workshop will be held in the Learning Lab of the Digital Learning Commons on Thursday, March 17, from 12:00-1:00.